Would you like to access SQL data from your mobile, web or IOT apps? If so, DreamFactory offers an easy and secure way to add a REST API to any SQL database in minutes, and supports 18 popular databases, among them MS SQL Server, Oracle, MySQL, IBM DB2, Postgres, SAP SQL Anywhere, SAP Hana, MemSQL and MongoDB! 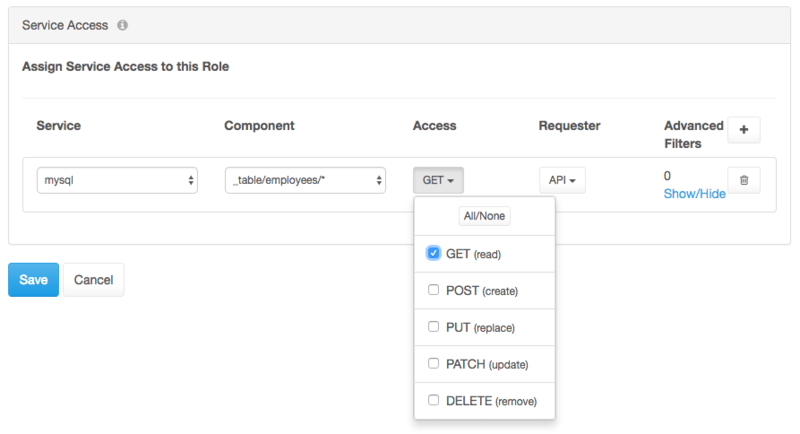 All you have to do is use the DreamFactory platform to connect your database, then use it to auto-generate a REST API for your database – it’s that simple! In this blog post we’ll show how to REST-enable any SQL database, which is free forever for the databases and other services covered by our open source software. 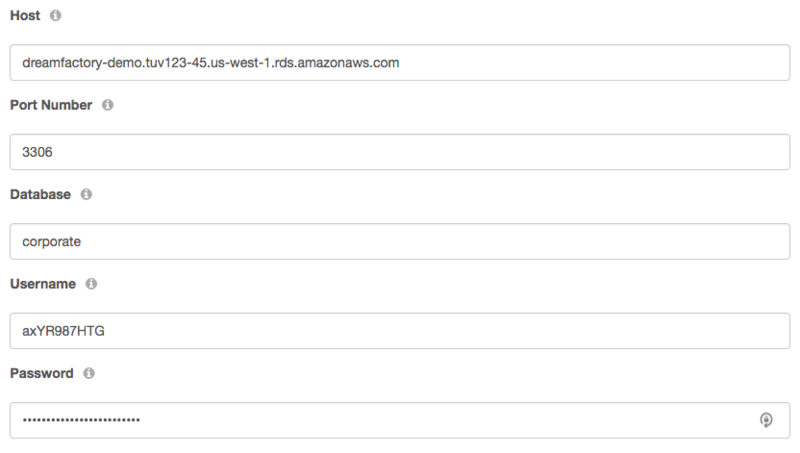 Then we’ll show some simple examples of how to use the REST API to manage your SQL schema and data. What is one the biggest issue facing developers these days? Time and cost. With the Forrester Report finding that 80% of the development cost for a typical app is on the backend vs. frontend, and API engineering forming the biggest component of this backend burden – DreamFactory was founded by developers, for developers, to provide an easy solution for this problem in a heartbeat. DreamFactory’s Co-Founder, Eric Rubin, introduces Free Developer Sandboxes for Oracle Cloud. 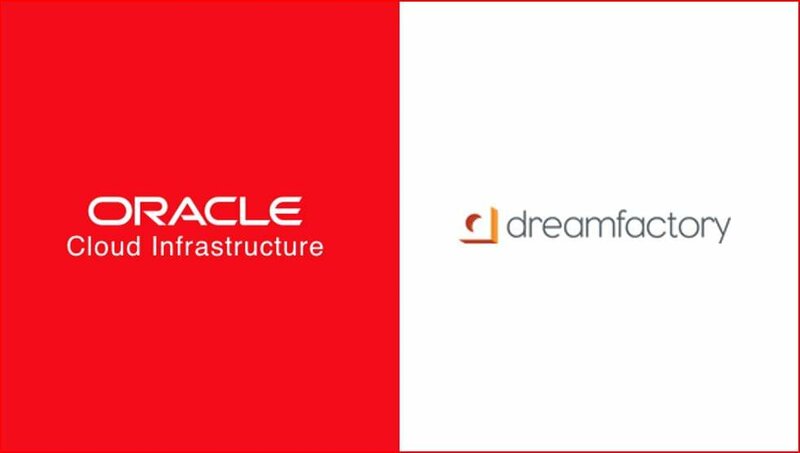 Experience DreamFactory’s Instant APIs and Enterprise Data Gateways for yourself at www.dreamfactory.com/Oracle to see how you can automate your backend and focus your engineering expertise on projects that are needed to grow revenue. Note: We have updated the instructions here to match our DF-Docker repo instructions. 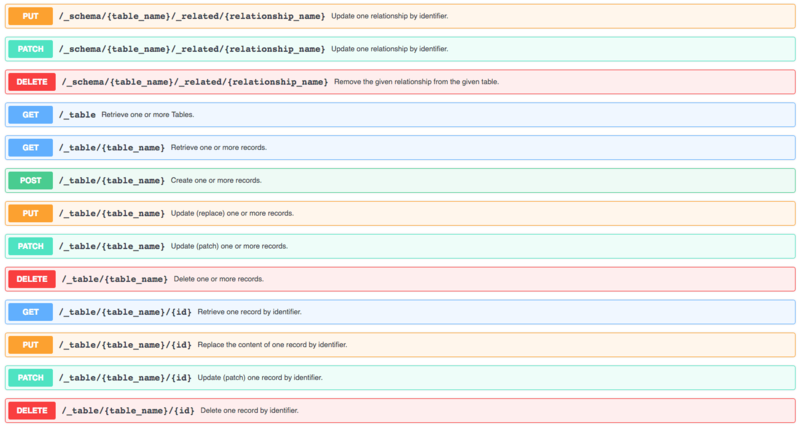 This will pull the latest GitHub repo now. DreamFactory can be run as a Docker container, which makes it easier than ever to get the backend for your apps up and running. 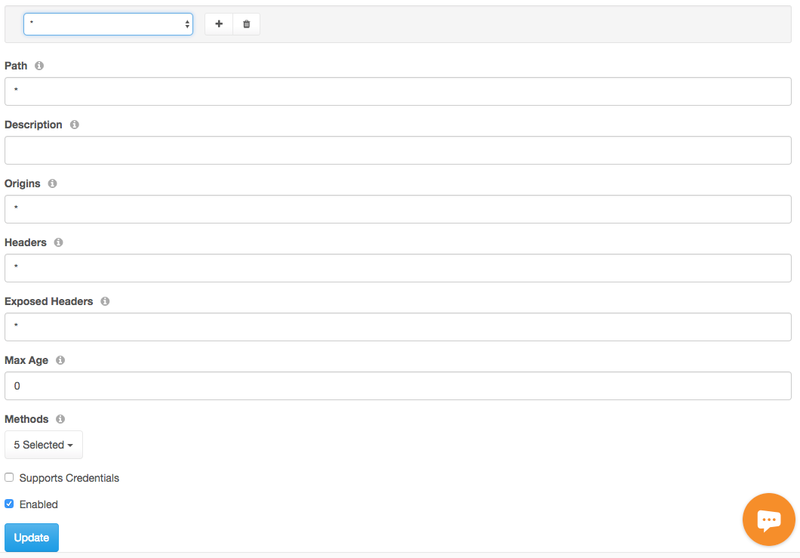 The DreamFactory Docker image is available on Docker Hub, or you can build your own image from the GitHub repo. Using these two methods, I’ll show you how to use Docker to fire up your own DreamFactory instance in just a few steps. This setup uses MySQL for the system database and Redis for the system cache. The basic idea is that you first start the containers for MySQL and Redis, then a container for DreamFactory which links to the others. So what happens if you make a mistake and expose your admin app api_key or just need to change api_key associated with one of your apps? We have an easy workaround that doesn’t require you to have to change any of your endpoints or having to recreate an app, etc. 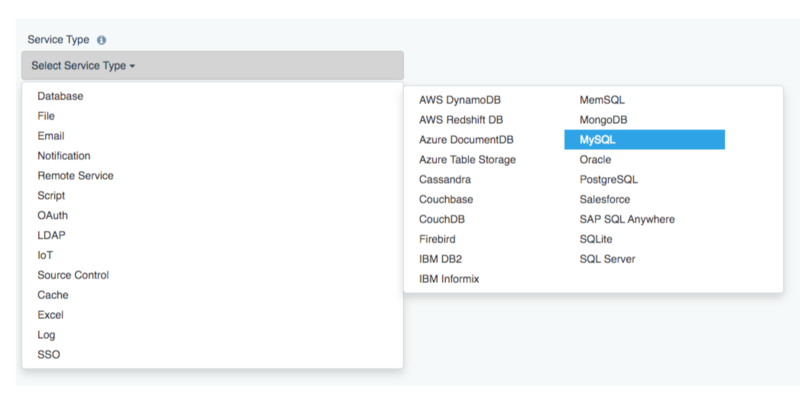 This article shows you how to access all of your app API keys via MySQL or, if you haven’t fully started exploring DreamFactory yet, the default SQLite database.